Home Issues January 1, 2016 Sansei Legacies For Whom? I begin with a confession that I am not strictly sansei. I sometimes describe myself as “yonsei on my father’s side,” because my paternal great-grandfather immigrated to Läna‘i with my great-grandmother from Öshima Island in Yamaguchi Prefecture in 1890. But, I am sansei through my mother, and I’m fairly certain that almost all of my local Japanese and Okinawan friends growing up on Maui were, similarly, third generation. As a baby boomer, I also identify more with the Sansei generation in terms of being Japanese American and being local, and I doubt that my much-younger Yonsei students at UH-Mänoa would consider me part of their generation. As for the question of what is the Sansei legacy, it can be approached from different perspectives, but I will limit my discussion to just two of them: for subsequent generations of Japanese Americans, and for the people of Hawai‘i. For the Yonsei, Gosei and following generations, the Sansei have bequeathed an admirable legacy of accomplishment and success. As parents, they have provided for the well being of their children, particularly through higher education, which enables them to have greater options to pursue in their lives. Socioeconomically, the Sansei have established themselves quite successfully, such that the Yonsei in general, and not only one’s children, can aspire to or already hold a similar or even higher status than that of the third generation. Regarding the legacy of the Sansei for Hawai‘i’s people, some might question if that is a relevant issue by asking if third-generation Japanese Americans have had any influence or impact on non-Japanese. If this issue is understood in political and economic rather than cultural terms, one can see how the Sansei have contributed significantly to the people of Hawai‘i. 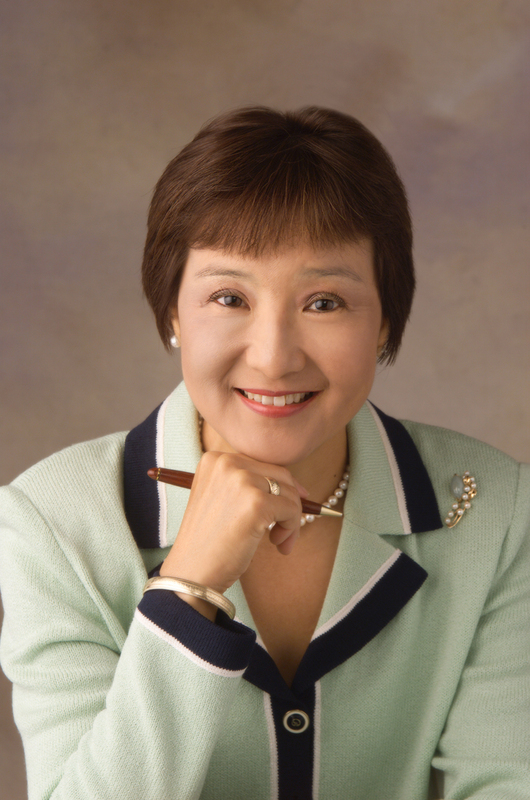 These contributions have resulted from the positions of power and influence that Sansei have held as they assumed leadership from the Nisei in politics, government, business, the professions and community life beginning in the 1980s. While Japanese Americans certainly have benefited from Sansei ascendancy to political and economic power, that has not necessarily been the case for other ethnic groups in Hawai‘i. We continue to live in an unequal society that does not provide the same educational and employment opportunities to all of our people. Native Hawaiians, Filipino Americans, Samoans and other ethnic minorities have not been able to advance themselves socioeconomically and politically to the same extent as Japanese Americans. That unfortunate situation is certainly not the sole fault of the Sansei. But it has to be acknowledged that Japanese Americans, including both Sansei and Nisei, have been over-represented in our state Legislature since at least the 1980s (and even earlier for just the Nisei). As members of the largest ethnic group in the state Legislature belonging predominantly to its dominant political party, Sansei legislators have made, and continue to make, decisions that affect the daily lives of Hawai‘i’s people, but not always for the greater good. I would cite the long-term underfunding of K-12 public education by the state Legislature as a major example, for which, again, not only Sansei legislators should be blamed. 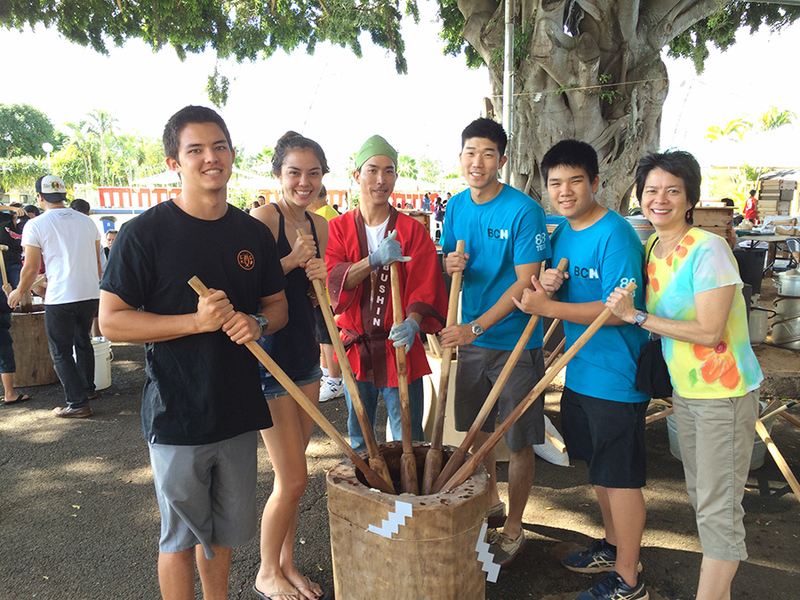 What, then, should the Sansei political and economic legacy for the people of Hawai‘i be? I recommend that we continue to work for ethnic equality, economic mobility and social justice for all of our people. This social responsibility is not limited only to Sansei politicians, but applies also to Sansei educators (including UH professors), government administrators, corporate executives, union officials, community volunteers and anyone else who would like to make Hawai‘i a better place to live for everyone. Jonathan Y. Okamura is a professor in the Department of Ethnic Studies at the University of Hawai‘i at Mänoa. He teaches the Japanese in Hawai‘i course. When asked to provide my thoughts on the “Sansei Legacy,” I gladly agreed, as this has been a topic of introspection for me for quite some time. While I am, by definition, yonsei (a child of at least one sansei parent), I feel as though I’m in an intergenerational Sansei-Yonsei crux, faced with educating future generations on the virtues of their forefathers, who, for them, have become increasingly hard to relate to in terms of lifestyle, values and even looks. 1) How do I instill in my children the values brought by our Issei without being ethnocentric? 2) How do I extol the virtues of the Nisei without sounding boastful? 3) How much Japanese cultural exposure is overkill? 4) How do I give fair balance to my kids’ Scottish ancestry? At the entrance to the “Okage Sama De” Historical Gallery at the Japanese Cultural Center of Hawai‘i stand obelisks inscribed with kachikan, or values, brought from Japan to Hawai‘i in the hearts and minds of the Issei. These kachikan serve as a reminder that all cultures have core values, and that as Americans, we are blessed with exposure to the core values of many different immigrant cultures. Our children are lucky to have the choice of embracing the values of their ancestral culture or that of any other culture that appeals to them, and, certainly, our core democratic values of life, liberty and the pursuit of happiness. The accomplishments of the Nisei under such adversity is a story I have shared with my children through historical exhibits at the JCCH, the Valor in the Pacific Monuments, Bishop Museum and the Hawaii Army Museum, and through articles about my father’s World War II experience serving in the Military Intelligence Service. The material presented is usually for more mature audiences, so I was delighted when Stacey Hayashi produced “Journey of Heroes,” which presents the story of the 100th Infantry Battalion and the 442nd Regimental Combat Team in manga (comic book art) format, which is more easily understood by our keiki. Innovative ways to present such deep material to our keiki is a blessing for parents who want to share such stories, but need the right vehicle. My children were exposed to Hawaiian and Japanese culture and traditions for most of their lives, so much so that I wondered if I had overdone it. I thought I should provide balance by introducing my kids to other cultures through the Greek Festival, Chinese New Year celebrations, and Korean, Okinawan and Scottish festivals. I found that timing sometimes needed to be right for them to appreciate these excursions. I remember the first Scottish Festival I insisted that they attend — after one too many cultural demonstrations, I found myself alone, watching Scottish highland dancing and listening to bagpipes while the rest of the family was throwing the football on the other side of Kapi‘olani Park. After the years of Japanese cultural immersion, neither of my children showed continued interest in any particular activity and I just accepted this with a sigh and a shikata ga nai. I was pleasantly surprised, however, when my daughter declared her sophomore project to be a report on and re-creation of Issei women’s plantation clothing from a yukata, just as they did in those challenging years working in the sugarcane and pineapple fields. Mrs. Barbara Kawakami, as busy as she was with preparations to publish her book on picture brides, assisted her because she was so happy her research on immigrant clothing had resonated with my daughter. My daughter’s college essay was a heartfelt account of what Okage Sama De means to her. So, be patient, my friends! Even though they may seem disinterested, our keiki are absorbing what they are learning from us, and our efforts may see fruition in due time! Both my children agree that the Sansei should teach the Yonsei and Gosei the meaningful traditions they would like to see perpetuated for as long as possible. My kids’ promise to me is, at the very least, that they will dress their children in kimono and take a commemorative photo, eat ozoni (mochi soup) on New Year’s Day, visit ancestral graves and teach their kids how to fold a tsuru (paper crane). Hawai‘i is often referred to as the melting pot of the United States, but as a friend once aptly pointed out, Hawai‘i is more like a stew with ingredients that manage to soak up the savory seasonings while retaining their unique flavors and textures. In my humble opinion, the legacy of the Sansei is to demonstrate assimilation into an increasingly ethnically diverse America while retaining and sharing with future generations the aspects of our Japanese culture that resonate with us as individuals, and to teach and remind our Yonsei and Gosei of the values our Issei brought to America and the virtues of the Nisei, with the understanding that every immigrant culture has core values and generations of those who endured hardship. Our hapa children, if possible, should be given balancing exposure to the beauty of their other ethnicities, instilling a more global perspective in them and teaching them to embrace diversity. If we as Sansei and Yonsei can do that for our Gosei and beyond, we will have given them the starting tools they need to become tolerant global citizens. 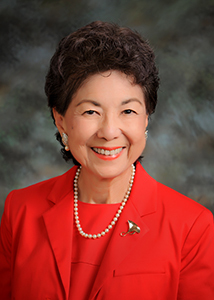 Lenny Yajima is president of the Japan-America Society of Hawaii.